Turner Building Services (Kent) Ltd is your one-stop solution for all your building needs. We are proud of our high standards and excellent customer services and continue to go from strength to strength, due to recommendations and trust from satisfied customers. 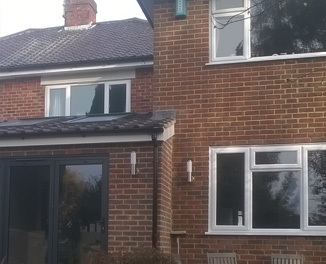 From our experience, we have found that many of our customers require help to guide them through the complex procedures of design, planning approvals and local authority building control. 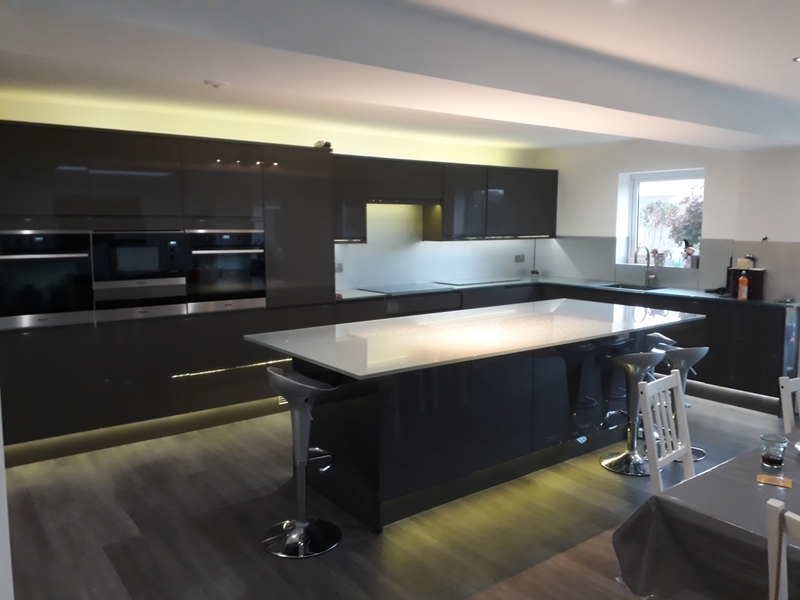 We can help you to decide what is the best way to achieve the results you are looking for and what options are available to you when altering or improving your home. We are members of The Guild of Master Craftsmen and have been awarded The Guild’s coveted Certificate of Quality and Service. 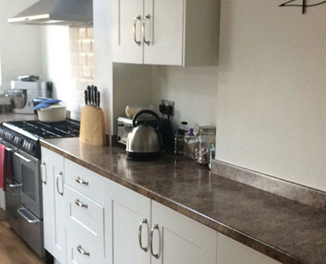 We offer free, detailed, no obligation quotations, valid for 6 months and all of our work is guaranteed, ensuring our customers peace of mind when using our services. We use a stage payment system to enable the project to be completed on time and on budget. Here are some examples of some of our projects. We make every effort to update them as much as possible. These photographs will give you an idea of the high quality of our workmanship.